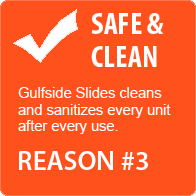 Gulfside Slides is a family owned and operated company that specializes in making your party a hit! 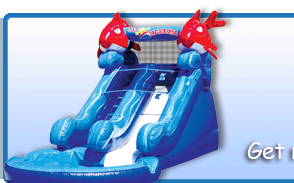 We take pride in having clean, quality inflatables supplied from the best companies in the business. 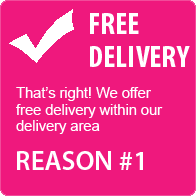 Our main goal is to work with the customer to suit their needs, whether their event is large or small. 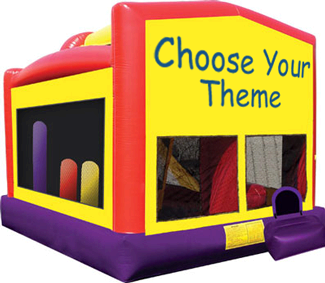 Gulfside Slides bounce house & party rentals is dedicated to providing the best customer service and rental products, so your celebration is a success. So put your mind at ease and we’ll take care of the details. Get ready for fun! Fire & Ice Water Slide is Hot! Disney’s Frozen movie is the hottest party theme across the country. It’s time to plan an Ice Princess Party for your little princess! 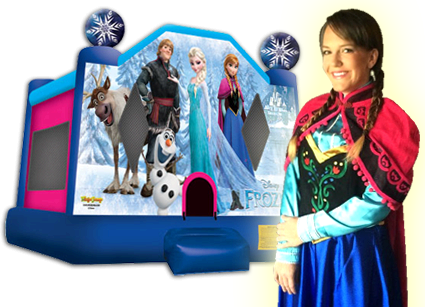 Complete with the new Frozen Bounce House and a visit from the Ice Princess. Whether the party is at your home, business, or even a public park, we have you covered. 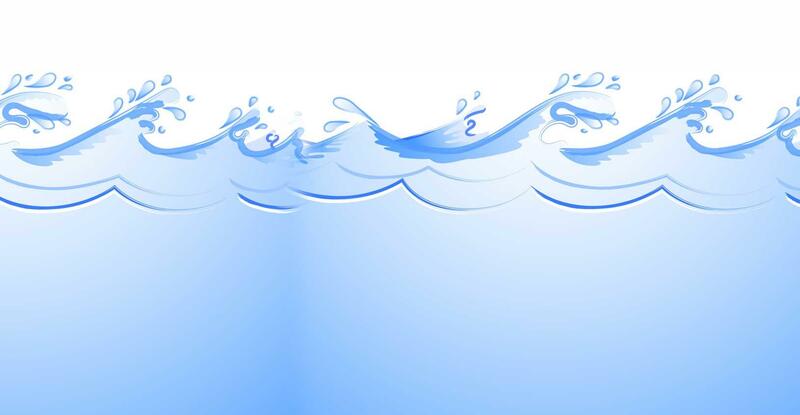 We're fully insured with up to $2 Million dollars in liability coverage. 5 in 1 Combo Customized For fun! 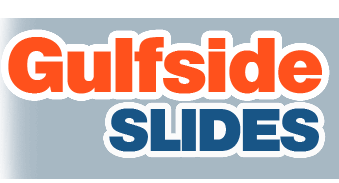 Gulfside Slides now offers this great 5 in 1 combo bouncer with your choice in colorful, bright graphic themes. Select from Disney's Frozen, or the Teenage Mutant Ninja Turtles. Maybe something just for girls with the "It's a Girl Thing" theme. 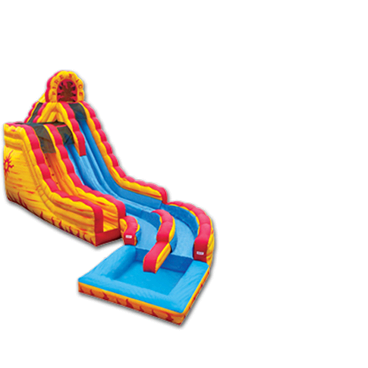 This combo rental is packed with fun, featuring a large bounce area and interior basketball hoop, climb & slide, tunnels and popup obstacles. 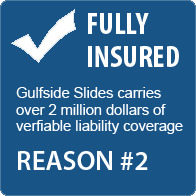 Why do Business with Gulfside Slides?